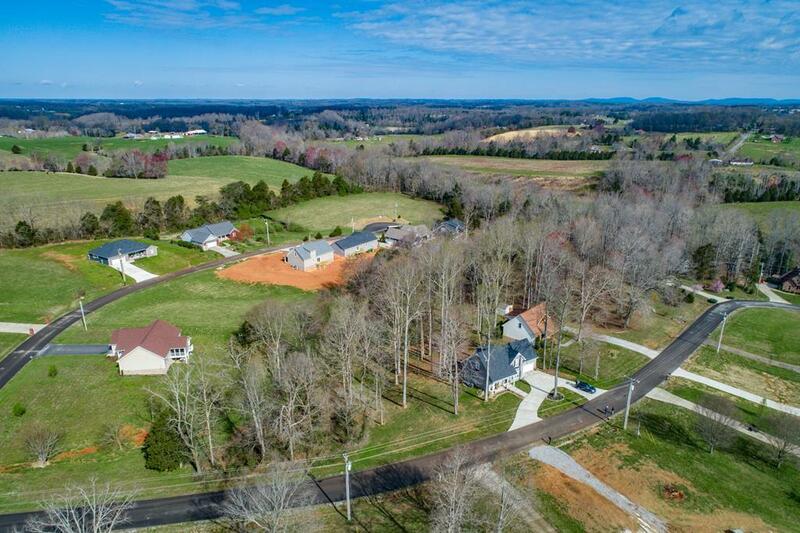 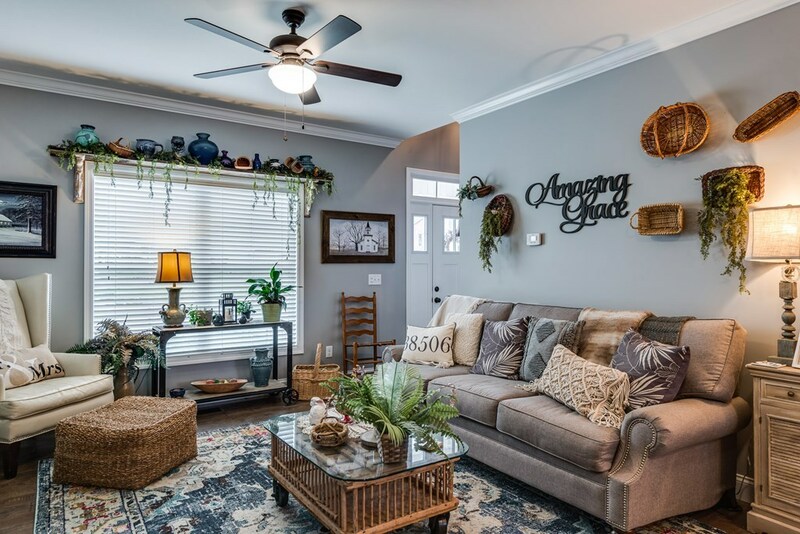 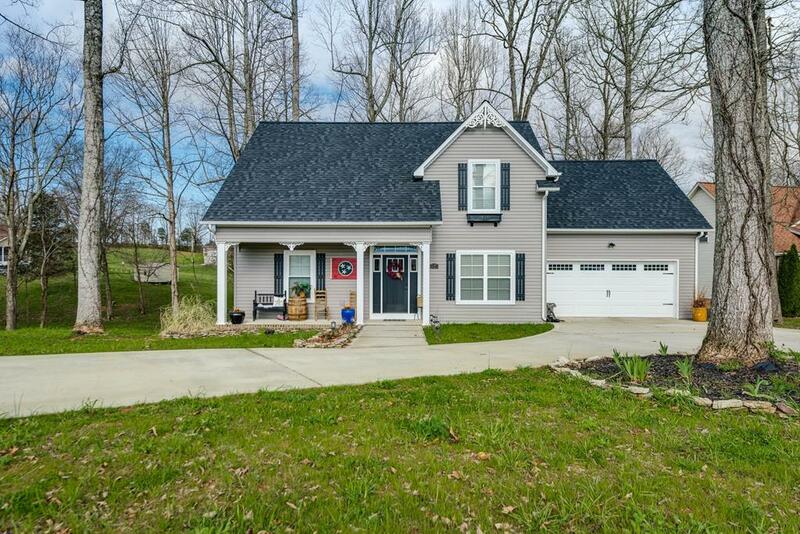 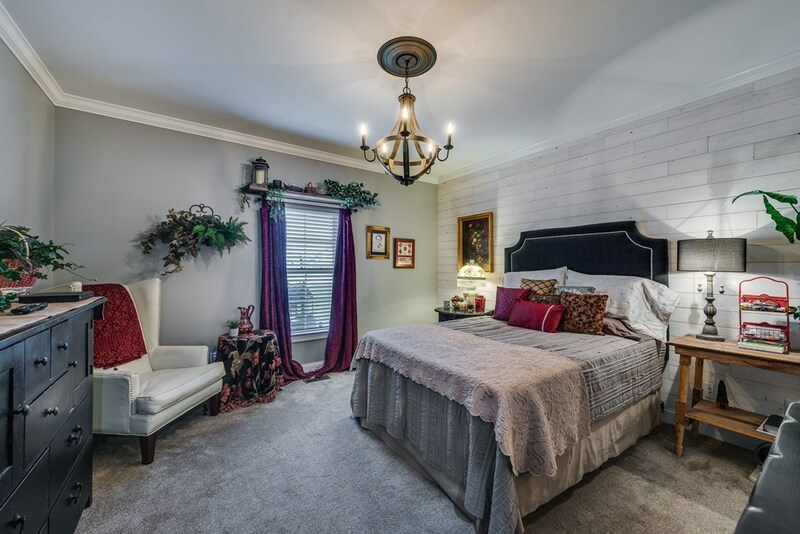 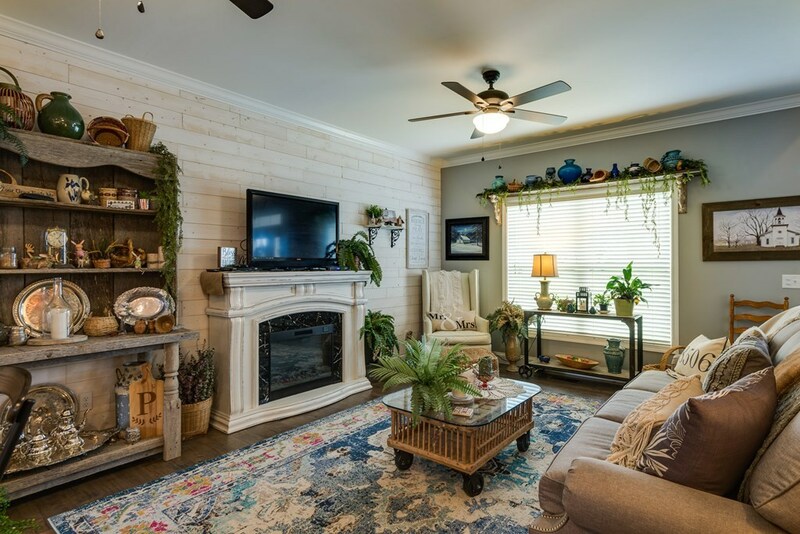 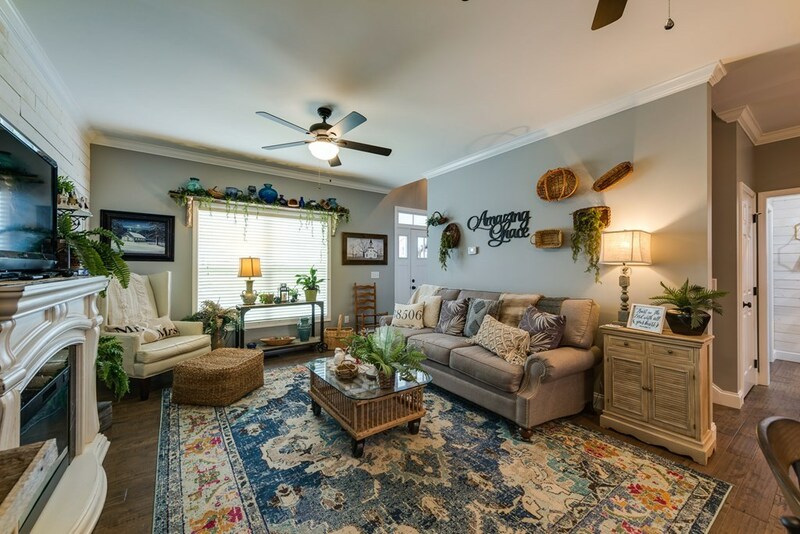 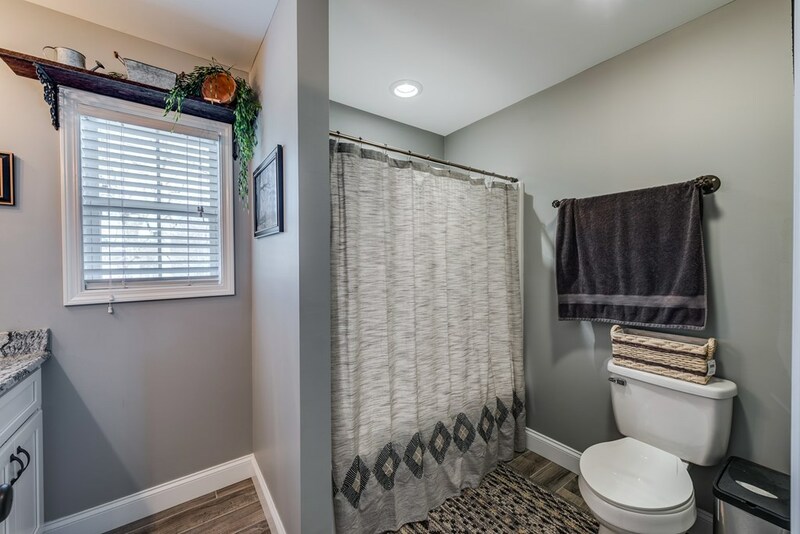 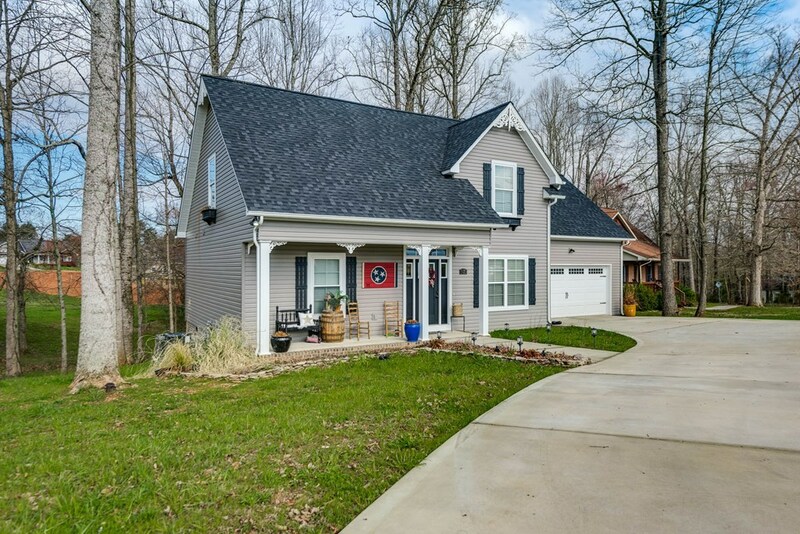 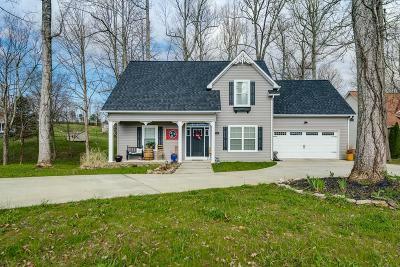 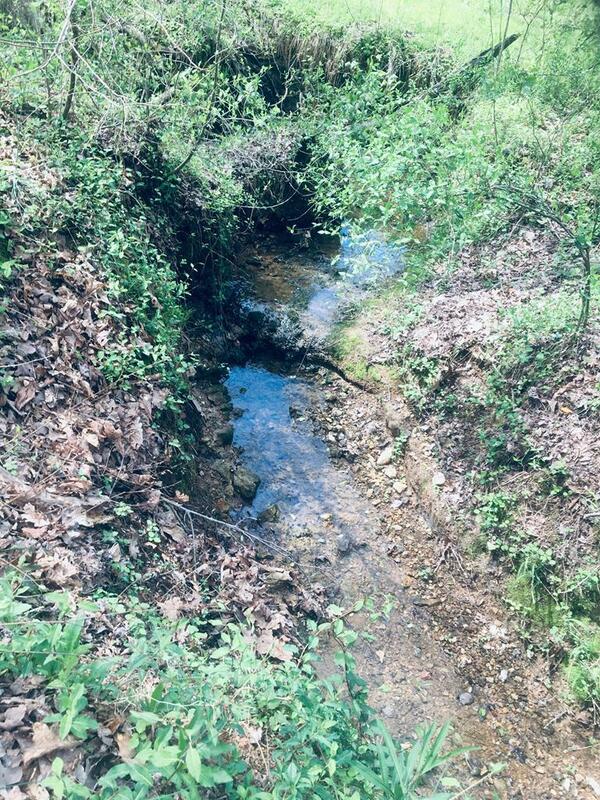 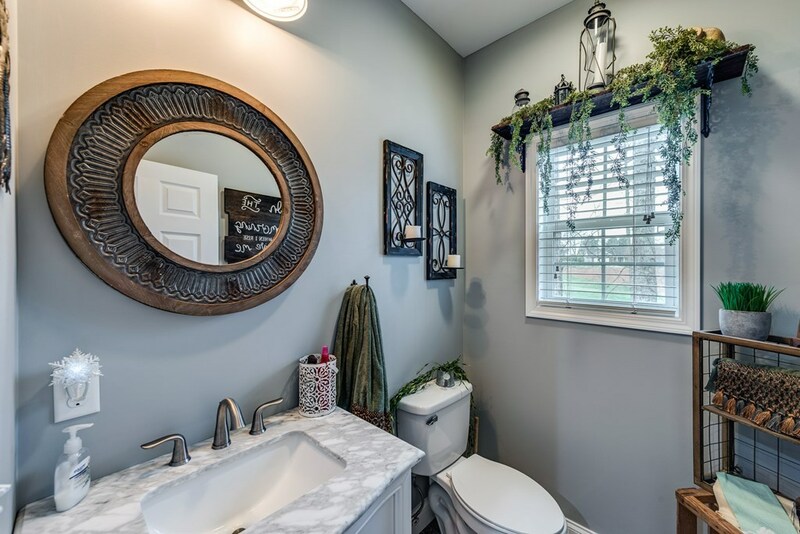 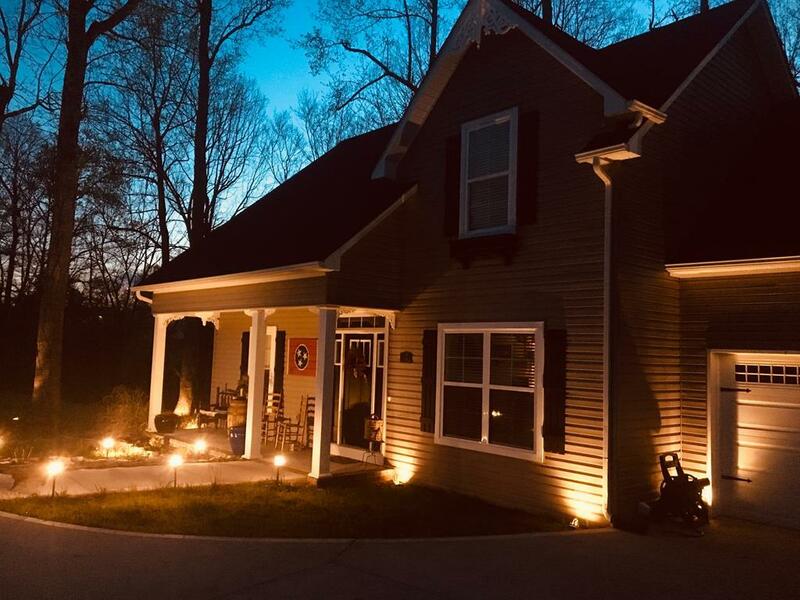 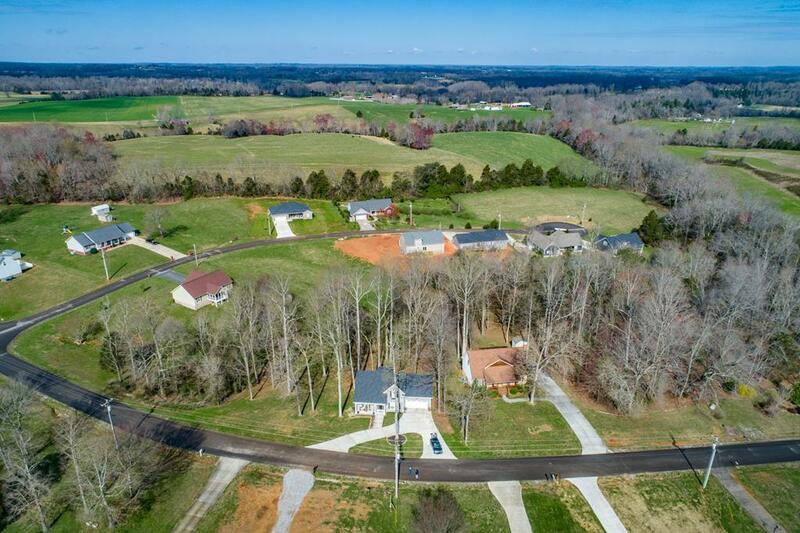 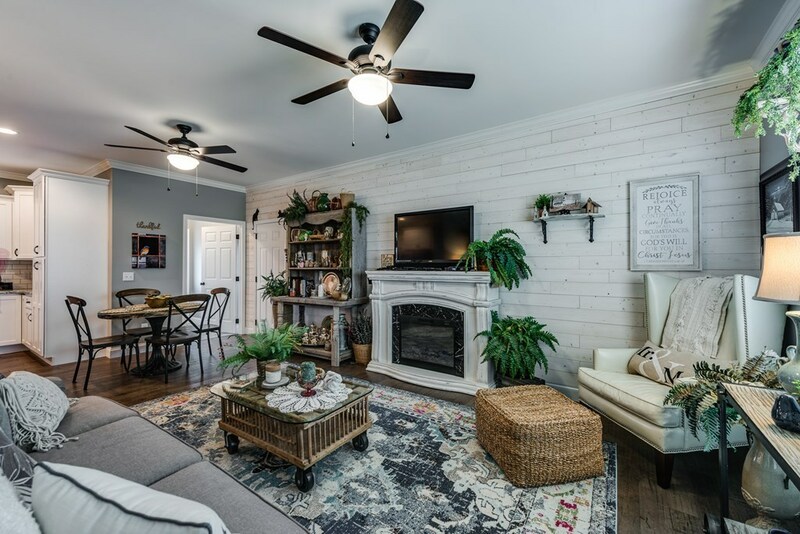 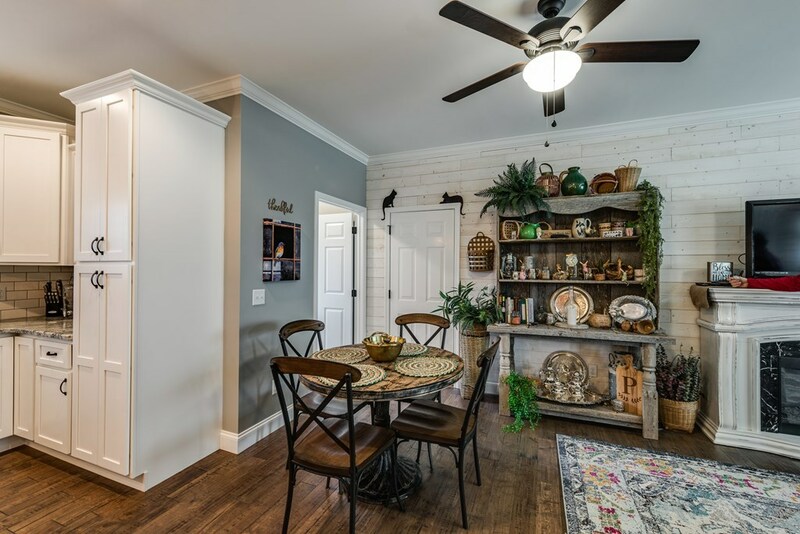 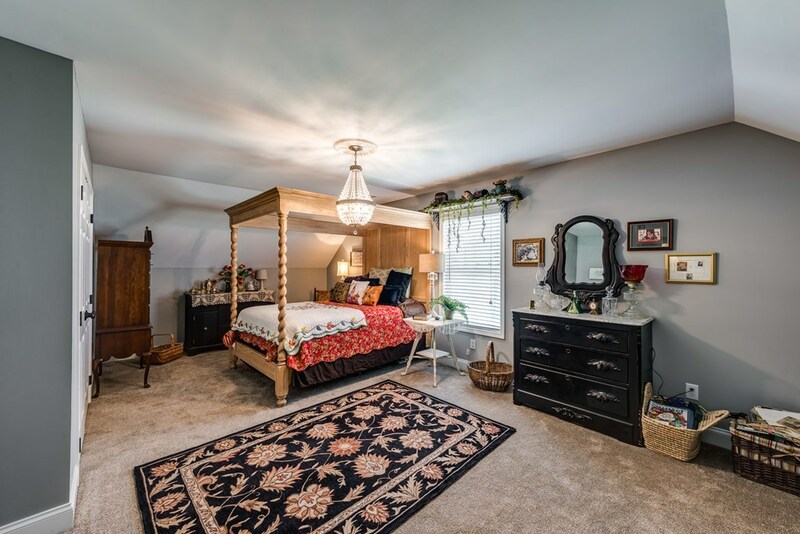 Enjoy peace and quit in this one of a kind Farmhouse Cottage in Eagle Pointe Subdivision which is located on 1.6 acres and has mature trees and beautiful landscaping along with a beautiful creek running through the property. 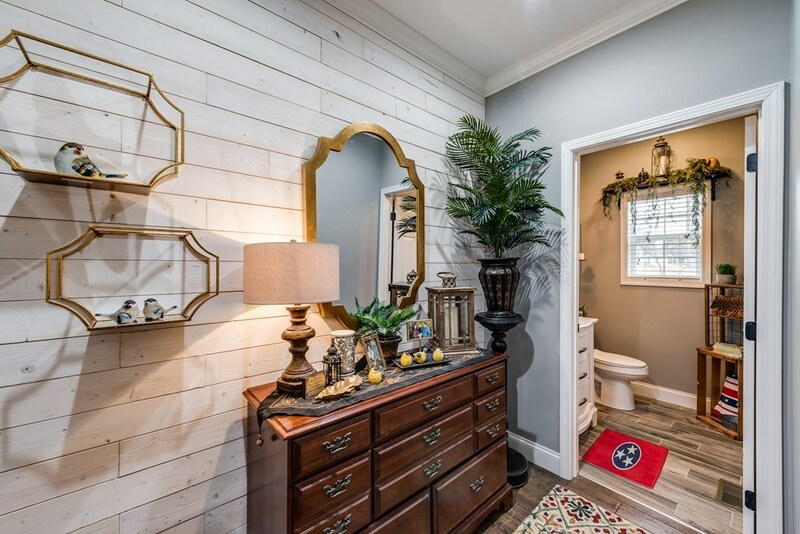 This home is bound to make Chip and Joanna Gaines envious of such unique design and classic touch to this adorable, modern home. 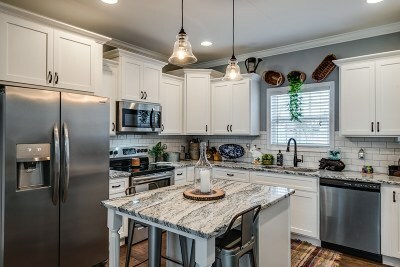 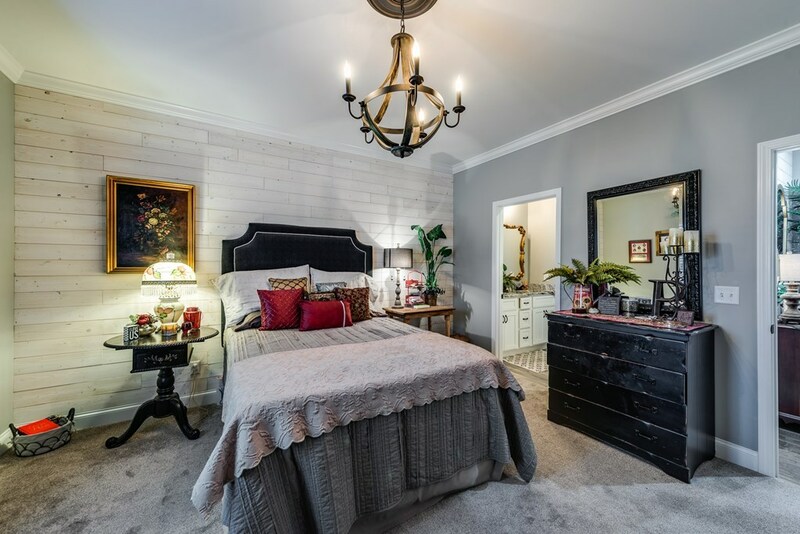 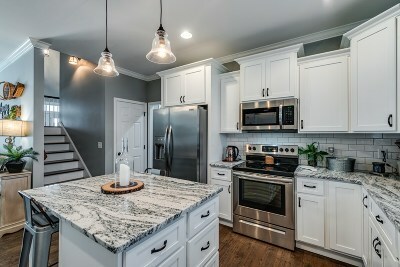 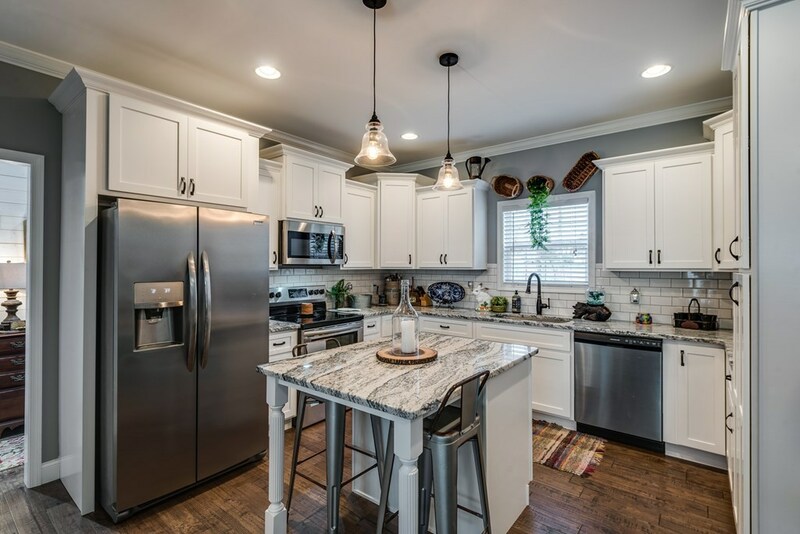 Built in 2018 owners have added window boxes, Victorian icing Under The Gables and the Eaves at the front porch, custom lighting, cabinets in the laundry room, hardwired outdoor Landscaping lighting, a glass shower door in the master bath, shiplap accent walls in the master bedroom and living room, subway tile, backsplash in the kitchen, vanity with marble top and guest bath, Plantation blinds on all windows, gutter guards, and expanded the back deck. 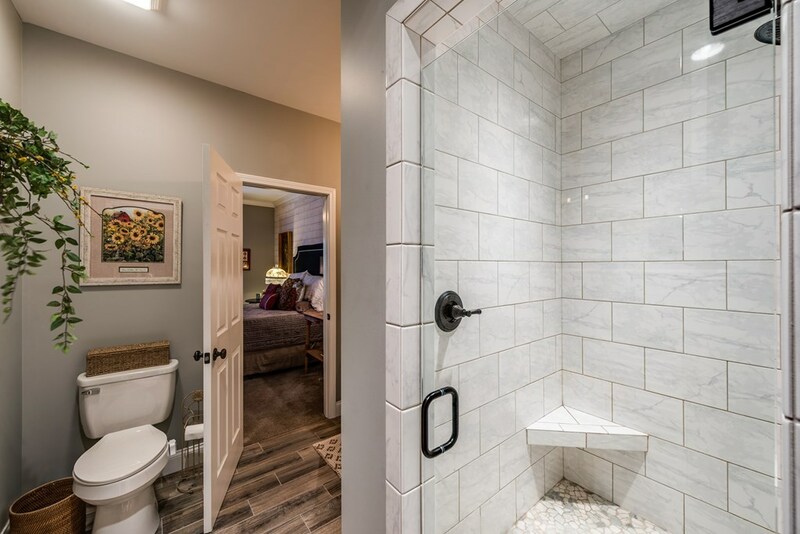 Perfect location is an understatement! 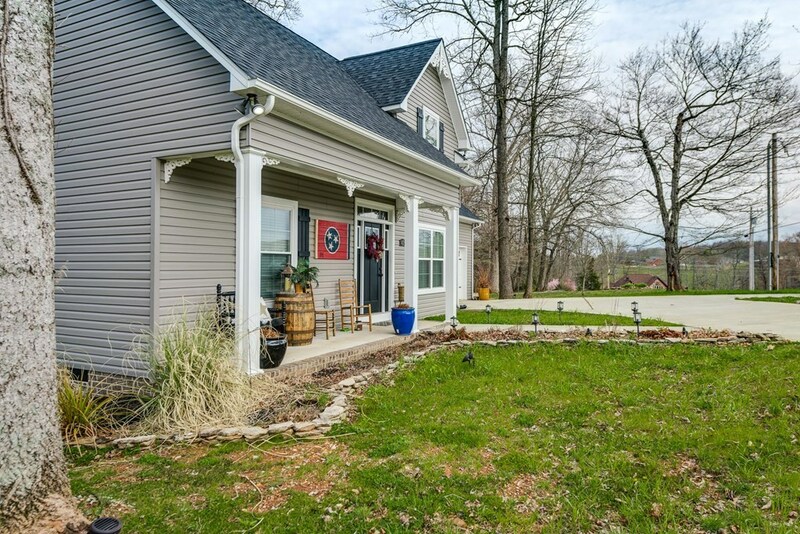 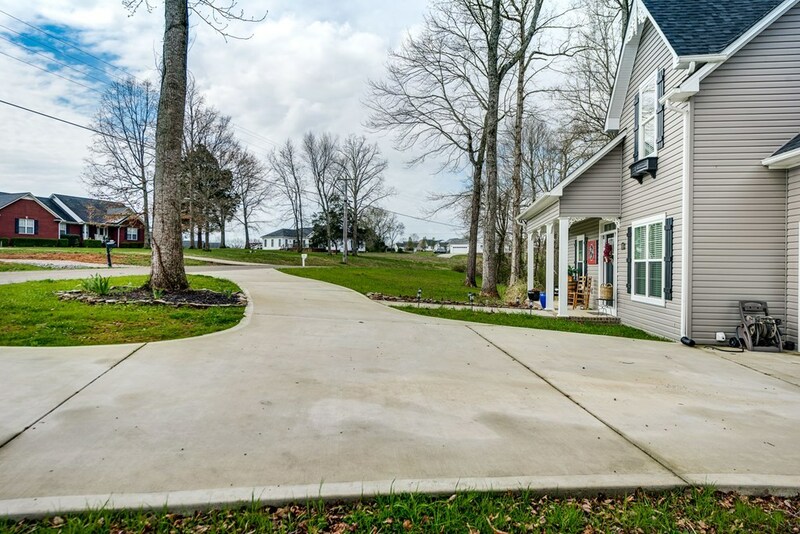 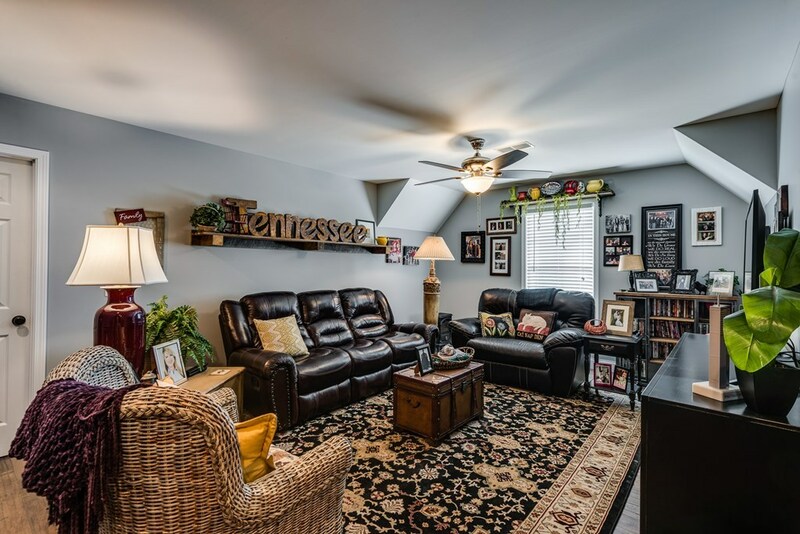 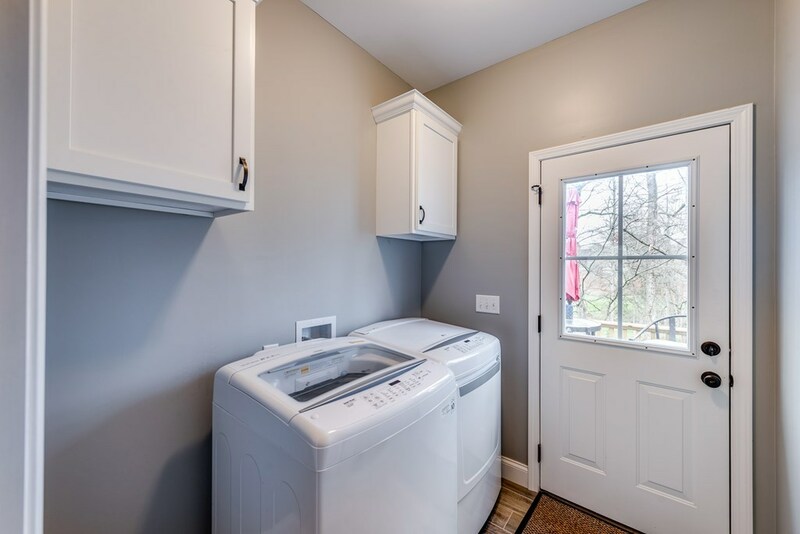 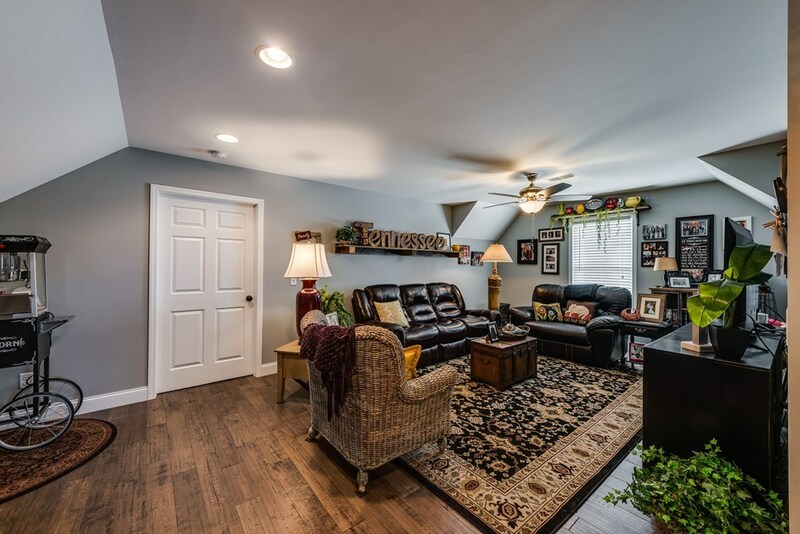 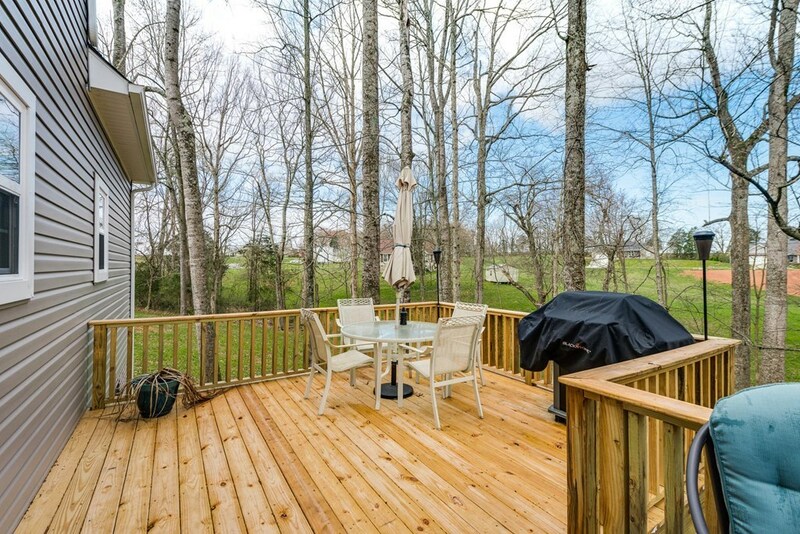 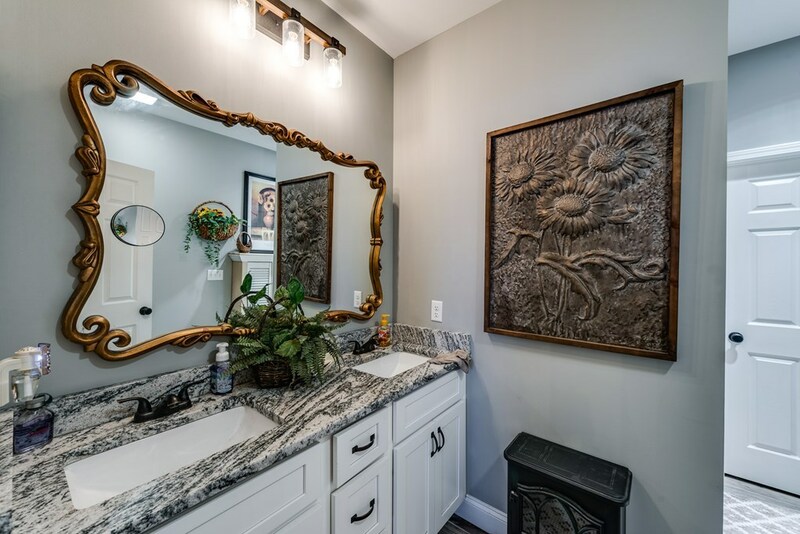 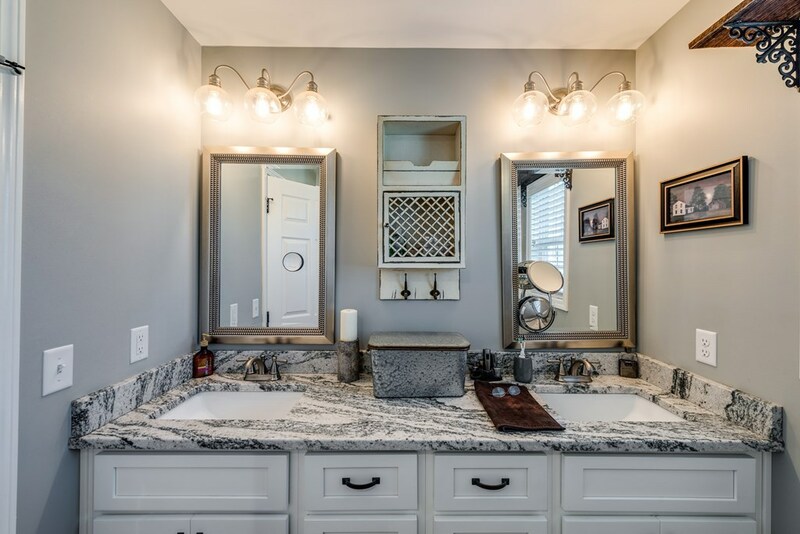 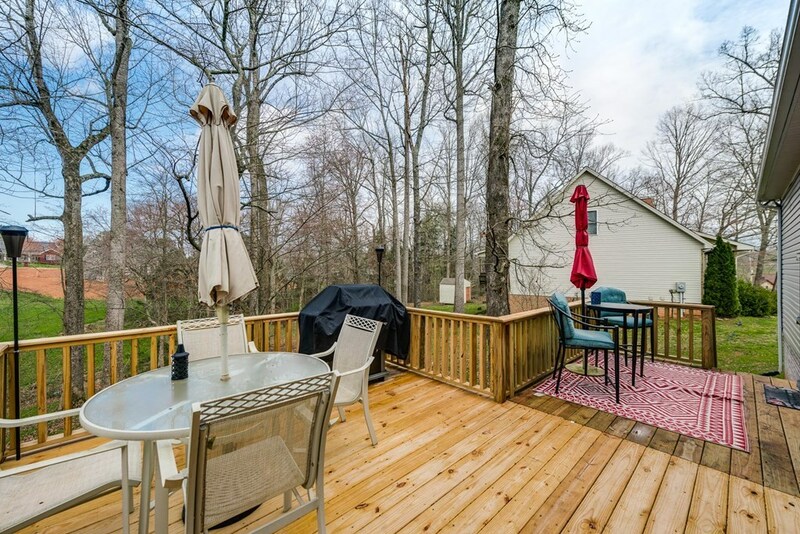 This home is minutes to 111 and convenient to both Cookeville and Livingston.